After you have had the opportunity to learn more about us, we invite you to talk to us for a more detailed conversation. In our initial phone discussion, we will answer your questions, as well as talk about your location’s market demographics, level of interest, financing, and goals for your Parisi ownership. If you decide that becoming an owner of a Parisi business is the right step for you, we will send you a short application along with several documents that will explain the ownership process and get you started on your path to being the newest member of the Parisi family. A Parisi Business Specialist will introduce you to our ownership process and walk you through every step in a timely manner. 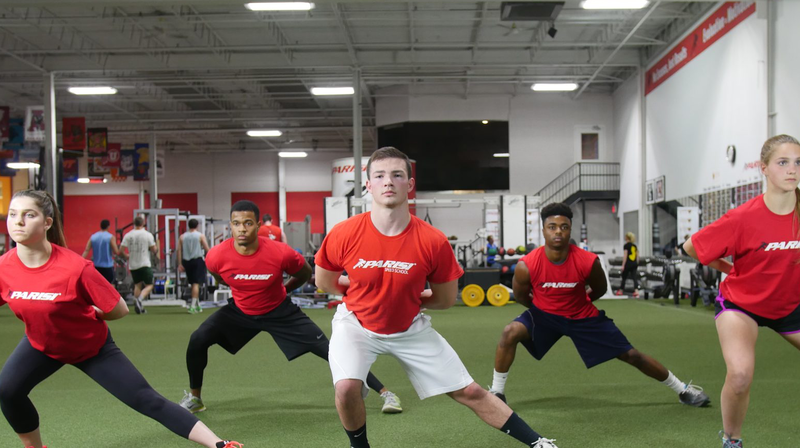 As part of your research and decision-making process, you will be able to validate the Parisi Speed School and Youth Training Systems with other owners. We will also invite you to come meet with the Parisi Corporate Support Team in Wyckoff, New Jersey for a day-long meeting. It is here where you will have the chance to ask questions face to face with our staff to help you make your final decision. Now you are getting close! 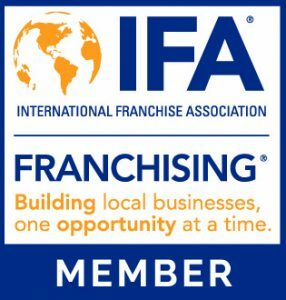 At this stage you will receive your Fanchise Agreement, a written contract between Parisi Franchise Systems, Inc., and you. This document will detail both parties’ obligations moving forward. To officially become the newest Parisi owner, you simply need to sign your Franchise Agreement and submit payment of your initial fee. Congratulations! You are now part of the Parisi Family and it is time to start your pre-launch activites with our Director of Support! Immediately after you have signed on with us you will begin receiving support from our corporate team via support calls, on-site visits, email, and a variety of other ways. 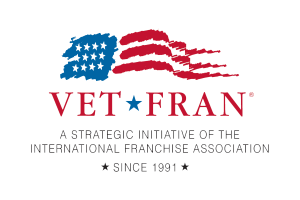 All new Parisi Franchise Team Members must be certified prior to launch. It is during this certification that you and your staff will receive comprehensive training in the Parisi Youth Training System. Following certification, your Program Director will complete the three-month Program Director Mastery Series, teaching him or her all that is needed to run a successful Parisi business. Step 8: Open your Parisi business! You are now part of the most proven sports performance business system in the world. Launch your new Parisi Business and begin transforming the families of your community!